Paranoia is fantastic. It’s my favourite RPG for a one-shot game. It’s not one I’d necessarily run as a longer campaign, but that’s fine as there are other games to scratch that itch. One thing I love, love, love about Paranoia is its take on mindless bureaucracy. 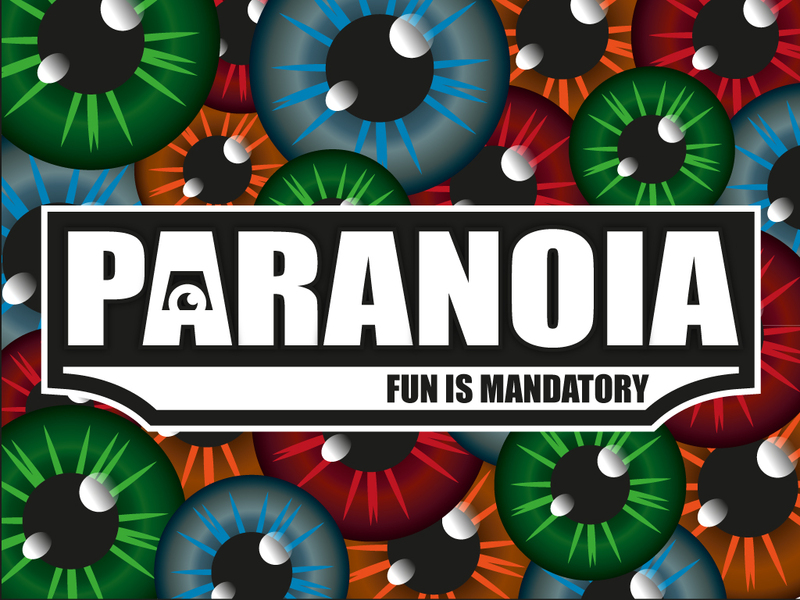 The world of Paranoia is one of dystopian bureaucracy and it is important that you, as the GM, go into a game of Paranoia fully prepared with a good-sized stack of forms for players to fill in. In my own games of Paranoia I’ve made piles of forms available in the middle of the table and encouraged players to take the required form either at the urging of Friend Computer and other NPCs, or when they themselves need a form. Such need might include the reporting of damage to precious equipment, or requesting the termination of another player whom they suspect of treachery, communist sympathies or poor personal hygiene. The forms represent fantastic props and great tools for player engagement. So yeah, below you will find a gallery of forms that I have gathered up online over time. I’ve seen them on a few different sites, so am unsure who exactly to credit them to (feel free to say if you know, and I will amend). Some are more useful than others, but all worth incorporating into your games!